[Apologies etc. ]First of all, I am terribly late—the holidays got away with me and took all the minutes and hours and days and sucked them up into a limbo of busy-ness. This is not an excuse, because I should have skipped—it’s an apology. I am very sorry, and will endeavour to do better. I think we’d been moving along fairly well before this. Secondly, by now I should be quite clear that I have no idea where I’m going with this, as it keeps being driven by the starting word, so who knows at this point. Neither his solicitor nor his financial advisor can understand his decision, but they aren't being outright obstructive, and that's plenty for Draco. While the family holdings and estates are centred at the Wiltshire Manor, with other estates mostly in France and neighbouring countries, it's not unheard of for families to have one or two outliers. A coffee shop is practically an office, anyway. “Oh, and one other thing,” Draco says, as the long-distance floo-call wraps up. Parry’s face flickers chartreuse, before settling back to kelly green as he nods, ears flapping solemnly. 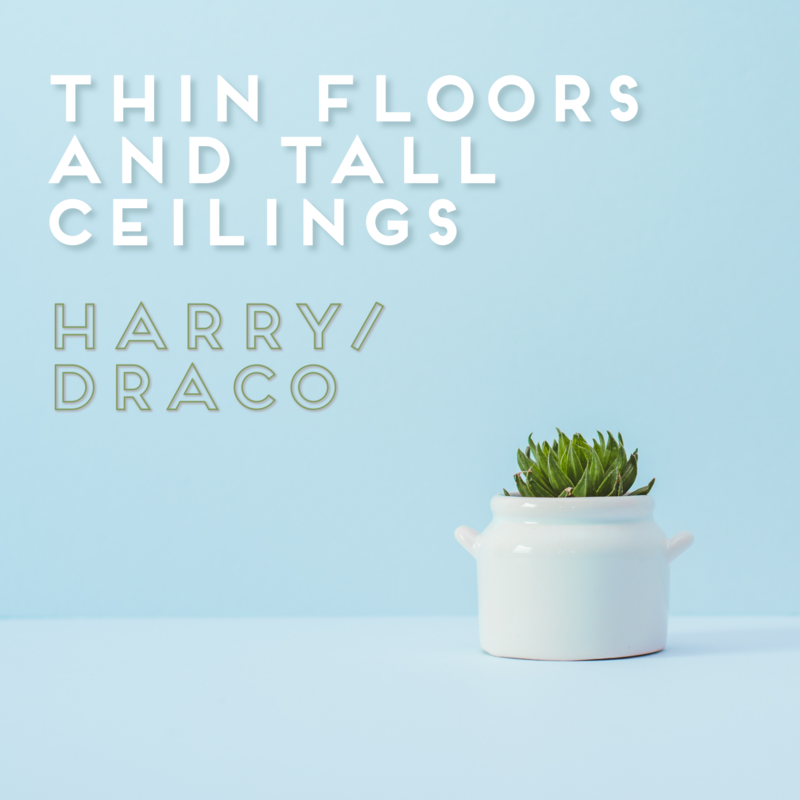 Draco knows that from the head house elf’s perspective, he's not much farther than a wailing infant in nappies, but Parry is always polite and helpful about everything. Draco’s pretty sure that Parry is actually the one who’s been holding everything together for the last handful of generations, even if Parry would firmly differ. “Yes, Mister Draco?” Parry still says his name so carefully, exactly as he requested in the summer before he and Harry enrolled in university. It's one of the small things in this new patch-worked life that holds Draco up. It's a compromise from the traditional “Master Malfoy”, and Draco feels like he can begin to breathe into the shape of this thing that's his life. Draco can't remember what he was going to say, but it doesn't matter. He knows the shape of the feeling in his mouth. “Thank you,” he says, and it's enough. Edit: and I completely forgot to tag alchemicink - you’re up!